In honour of his passing on October 31, 2018, the family is planning a remembrance on February 17, 2019 at 4:00 p.m. (Evensong service) at Christ Church Cathedral (635 Saint-Catherine St. W.). At the request of the family, donations may be made in his name to St. Mary’s Hospital Cancer Care Fund. It is with great sadness that we honour the passing of Dr. Daryl Robert Gibson (1939-2018), a retired Full Professor of the Schulich School of Music of McGill University. Born in Minneapolis, Minnesota, Dr. Gibson completed his post-secondary studies at the University of Minnesota, earning degrees at the Bachelor, Masters, and Doctoral levels in Music Education with a specialization in trumpet. He had a broad range of musical experiences over the course his career, including working as a performer, coach, teacher, and conductor. Dr. Gibson first came to McGill in 1973 to teach trumpet and coach chamber music ensembles, initially splitting his week between Montreal and Pittsburgh, where he continued to freelance as a performer. He soon made Montreal his permanent home, and took up a joint appointment in Trumpet and Music Education in the Faculty of Music. He also worked extensively with the Orchestre symphonique de Montéal under Charles Dutoit, as well as with l’Opéra de Montréal and Les Grands Ballets Canadiens. Dr. Gibson was a founding member of the Mount Royal Brass Quintet along with his colleague and former Dean of Music, Richard Lawton, and this group was the first McGill chamber ensemble ever to perform at Carnegie Hall and to release recordings on the McGill Records label. Dr. Bob, as he was affectionately known by his students, was an exemplary contributor to all aspects of musical life at Schulich, from teaching to administration. 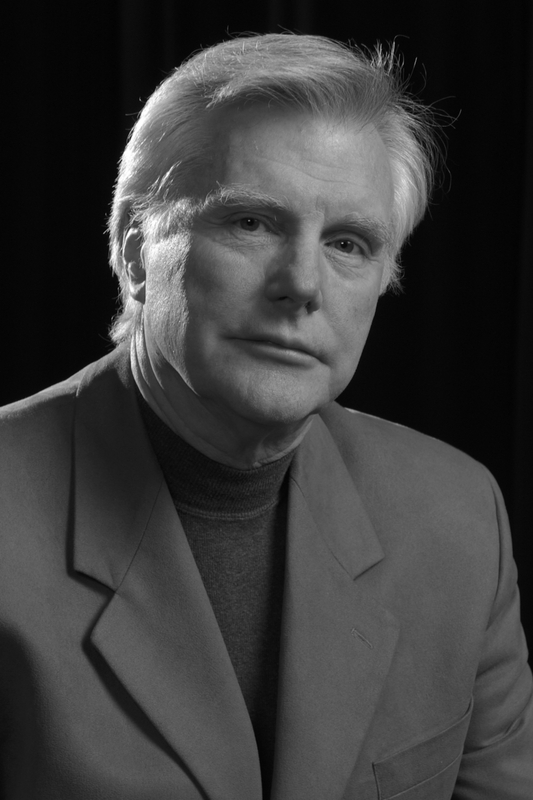 He was a long-serving Area Chair in the Department of Performance, and the first-ever Graduate Program Director in Performance during the early 1990s. In addition to coaching individual trumpet students, he also taught brass techniques and wind literature classes for the Department of Theory (now known as the Department of Music Research). Colleagues remember him fondly for his kindness and generosity, his willingness to assist both individuals and the institution, his strong sense of community, and his inspiring belief in the value of regular sporting activities. After over 30 years of dedicated service, supporting many initiatives during periods of great change for the faculty, he retired in 2006. A true example of life-long learning, he enriched his love of music during his retirement by singing with the Christ Church Cathedral Choir. Dr. Gibson will be remembered for his integral role in the growth of our faculty, for his ability to see larger implications, and for being someone who always put the students first. We extend our heartfelt condolences to his family and to the many students whose lives he influenced so greatly.